NOLEKO bearing assembly systems for photovoltaic panels are designed from universal high-quality steel parts protected from corrosion by hot zinc plating. Our engineer constructors have designed a number of different trusses that suit a wide variety of roof coverings, from different types of tiles to various types of tin roof covers. In addition to a wide range of roof racks, we also have two patented and certified solar panel racks for installation on the ground. These are free-standing constructions TYPE NSP – 1.5 – (1 – one row, 5 – five panels in line) and TYPE NSP – 2.5 – (2 – two rows, 5 – five panels in a row). Free-standing constructions (NSP-1.5 and NSP-2.5) are installed on terrains of various inclination and soil composition very fast and statically stable with the application of machine nailing of bearing pillars with their dedicated hydraulic machines. This efficient system of installation is suitable for all types of applications. Hot zinc plated components that are resistant to corrosion, statically calculated construction as well as service by Noleka offers a guarantee and an encouraging level of safety for installers and investors. 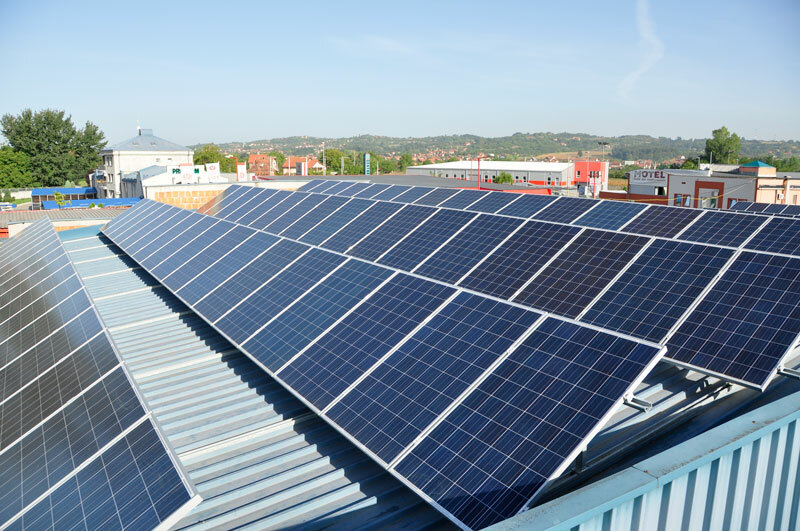 The complete subconstruction for carrying photovoltaic panels, both for installation on the roof and free-standing (NSP 1.5 and NSP 2.5), is manufactured from steel sheets in our own plants and we protect all elements with hot zinc plating in accordance with SRPS EN ISO 1461. When it comes to specialized construction for flat roofs, taking into account the individual requirements, NOLEKO will ensure that the wishes and ideas of investors are realized using first-class components that are characterized by safety and efficiency. NOLEKO – TILE, supporting construction for solar panels for roof installation where the roof is covered with tiles. This construction offers the possibility of quick and easy installation with adapting to various types of tile. The racks we produce for this construction provide great flexibility, easy assembly, easy adjustment and high corrosion resistance. NOLEKO – FLAT ROOF is a supportive construction for flat roofs that offers the possibility of quick assembly while providing the solar panel inclination from 10 to 35º and high resistance to corrosion. NOLEKO – INDUSTRIAL ROOF, a construction designed for industrial roofs, is characterized by quick and easy assembly, adjustable for different kinds and types of industrial roofs, the possibility of assembling at ideal points (at points where the bearing horizontal of the roof cover), solar panels can be positioned horizontally or vertically to maximally use the roof surface. 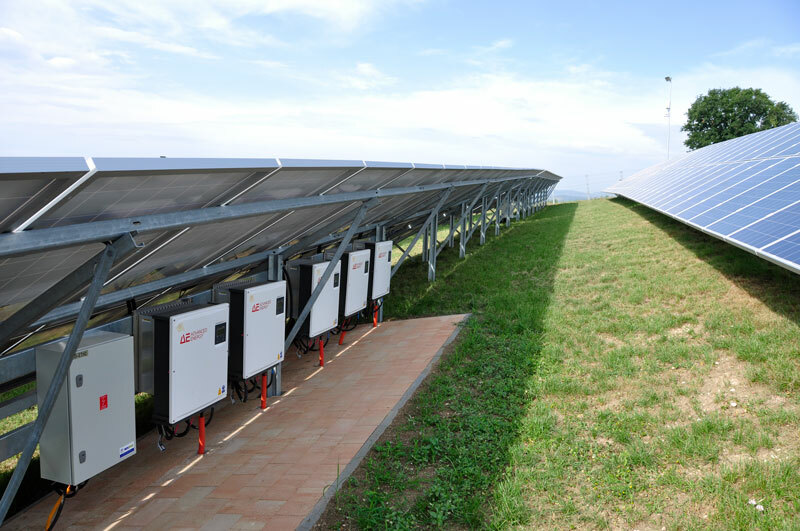 NSP-1.5 The supporting construction of solar panels meant for assembling on free surfaces with the installation of solar panels vertically in one row, is easy to install and has a high resistance to wind and snow loads. • innovative way of assembly with the direct nailing of the pillars in the ground. 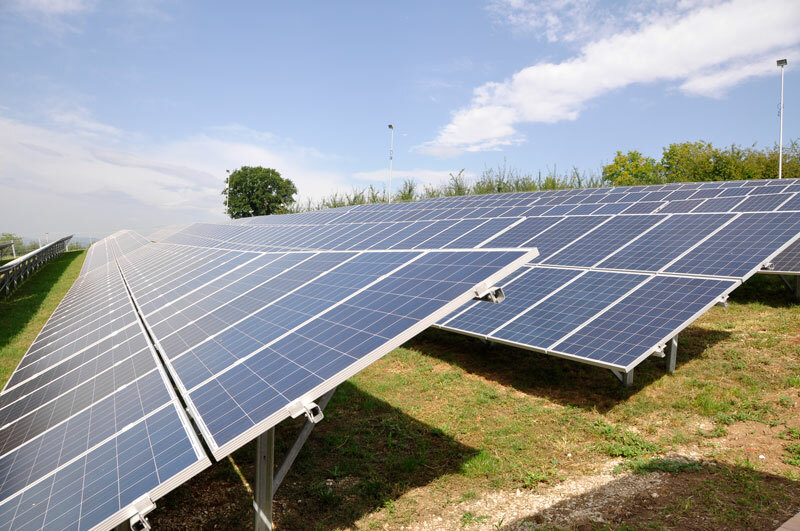 NSP-1.5 The supporting construction of solar panels meant for assembling on free surfaces with the installation of solar panels vertically in two rows, is easy to install and has a high resistance to wind and snow loads.